Resident Evil: Revelations 2 skipping Wii U and 3DS. UPDATE: The game has been confirmed in a Sony press conference, PS4, PS4, Xbox One, Xbox 360 and PC are all confirmed platforms; there’s still no official word by Capcom about Nintendo platforms. 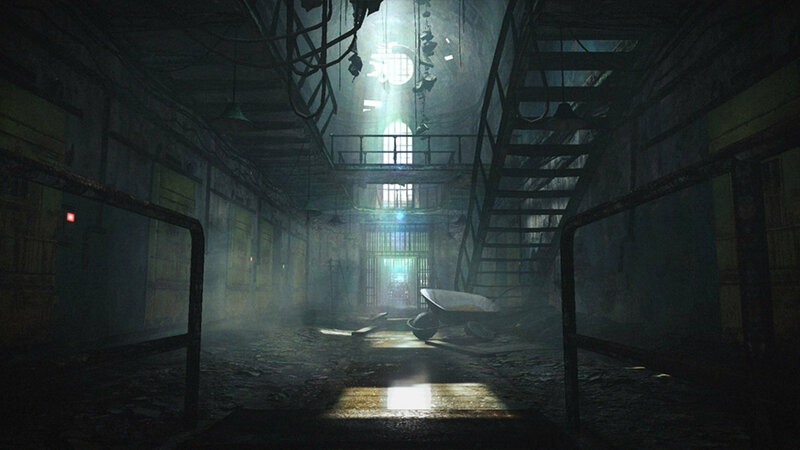 The game is expected to arrive in early 2015. Read below for the original rumour and our original thoughts of the lack of Nintendo support. Resident Evil: Revelations first made its way onto the 3DS as an amazing horror title which really remains a true gem of the Resident Evil series. It kickstarted the third-party support and interest for the 3DS, despite the sales not being too great on the game. Since then, the 3DS game was ported onto HD consoles on the PS3, Xbox 360, Wii U and PC. Now, there seems to be an unofficial, yet reliable leak which indicates that a sequel is on the way. 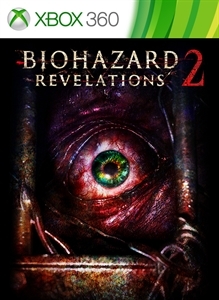 Hosted on the Xbox.com website, a box-art of Biohazard Revelations 2 (the Japanese title for Resident Evil) is shown in the assets, the box-art is of a Xbox 360 game and NOT a Xbox One, suggesting that if this is a genuine project which is still ongoing, we could be seeing both current and last generation consoles supported. *NOTE* – The images have now been taken off Xbox.com, but people have archived the images incase you want to see what was previously uploaded. Previously, a Russian retailer listed the sequel (which is now taken down) – something which we didn’t post as it seemed to be an empty handed rumour. However considering the images being hosted on the Xbox domain, it does validate the chances of a sequel a whole lot more. IF the Russian retailer sources were right, then the game is expected to arrive on the PS3, PS4, Xbox 360 and Xbox One… That’s right, it could be avoiding the console which kickstarted the ‘Revelations’ branch of the Resident Evil series, and avoiding the Wii U which has recently lost support of ‘mature games’ from Ubisoft. The 3DS is understandable to a slight, if the game is now being created with consoles in mind, it would be incredibly difficult to port back the game to work on the handheld. However surely Capcom could compensate for the no 3DS support by releasing it on the Wii U – even if it did sell badly? Actually, of course not. Sales mean everything to many companies, especially since Revelations never sold well in the first place, so now is Capcom’s chance to attempt to gain as many sales from the Revelations sequel as possible; something which the Wii U would not aid. Prev Bryan Cranston and Aaron Paul star in a Emmy preview which you’d wish was a genuine show! Next Why do people find incredibly difficult games addictive?